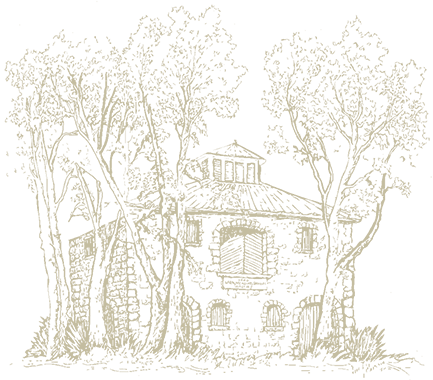 We welcome you into the winery's original yellow Craftsman house, where you'll find our tasting room, voted “Best Napa Winery" by the Bay Area A-List eight years in a row. We kindly request you make a reservation to guarantee a tasting. Reservations are required Friday-Sunday and for groups of six or more. Wine Club members receive a complimentary Reserve Tasting for up to 4 people with an advanced reservation. Due to our limited availability, all guests of our seated tastings must be at least 21 years of age. For parties of 12 or more, please review our private event offerings. 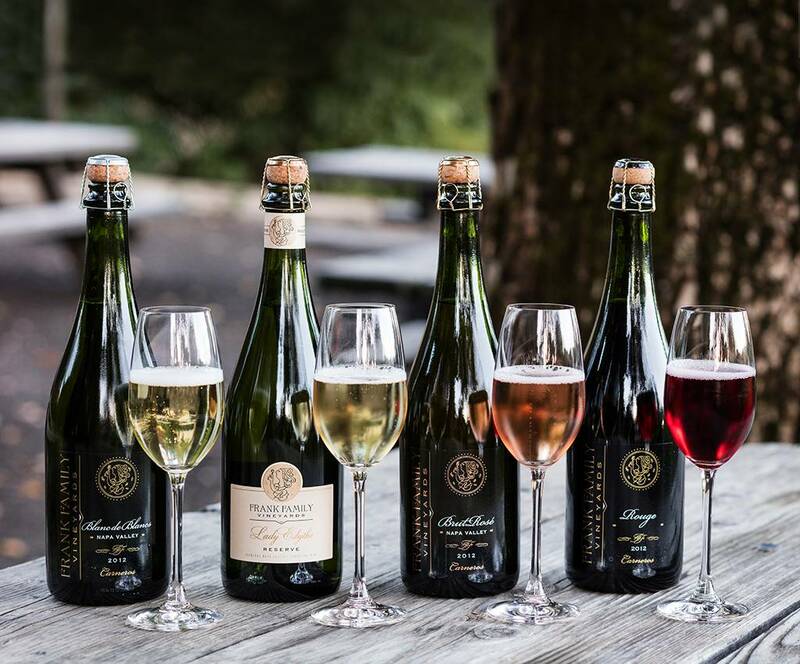 $40A tasting of our Sparkling and Reserve wines in the Tasting Room or from the comfort of our shaded back porch conducted by one of our experienced Wine Educators. Parties of six or more, please call 707-942-0859 to reserve this experience. $60Winston Hill has been the heart of our Cabernet wines since Frank Family's inception. Discover single vineyard versatility while diving into our wines that all share a common source of origin during this Cabernet lover's experience. We are pleased to offer our club members this experience for $20 per member. Please call 707-942-0859 to reserve this experience. $85Created in partnership with Michael Chiarello's Ottimo Restaurant in Yountville, Frank Family's Elevated Experience features a flight of five exclusive estate wines expertly paired with small bites to illicit harmony and balance between the plate and the glass. We are pleased to offer our club members this experience for $60 per member. 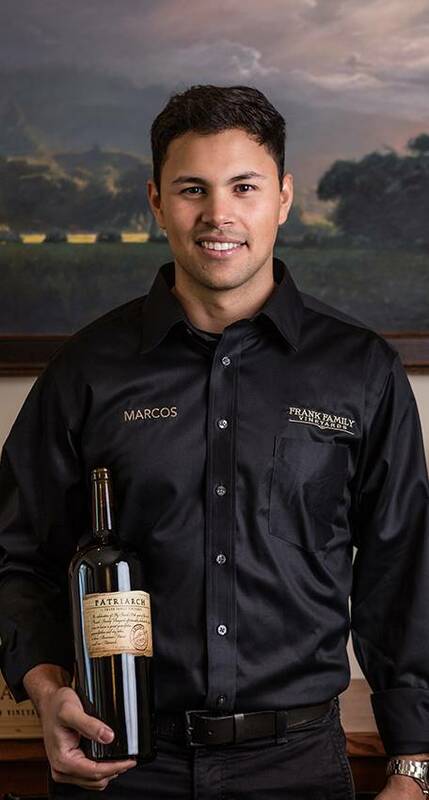 Our friendly staff has made the Frank Family tasting room one of the busiest and most successful in Napa. We are always happy to pour tastes of small-production bottles or a pre-released wine for an old or new friend (you'll instantly be one). 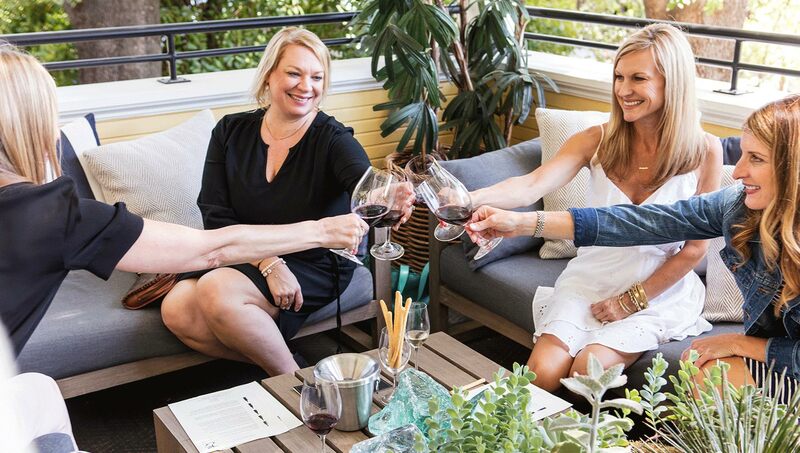 Our tasting room is consistently recognized by top national publications, wine tasters, and aficionados across the board as one of the best in the country, and we like to think it's because we put our focus on you, wine, and fun. We want guests to feel like they’ve discovered something very special and very real, and being here is both. Because many of our wines are also tasting room-only, a visit to our estate includes exclusive offerings, set in a casual, welcoming, and relaxed atmosphere. Deep dark purple in color, the 2017 Lewis Vineyard Reserve Pinot Noir offers seductive black cherry, roasted savory herb, and spice notes with a toasty undercurrent of espresso beans and red peppercorn. Structured, rich, and round, it delivers silken cranberry, rose petals, and nutmeg flavors with bracing freshness and a lengthy, savory finish.